Whether your plans concern your lobby or your employees’ workspace or if you are a health care professional looking to enhance the design of your facility, we can help in the selection and placement of artwork that will provide a comfortable and inviting atmosphere. 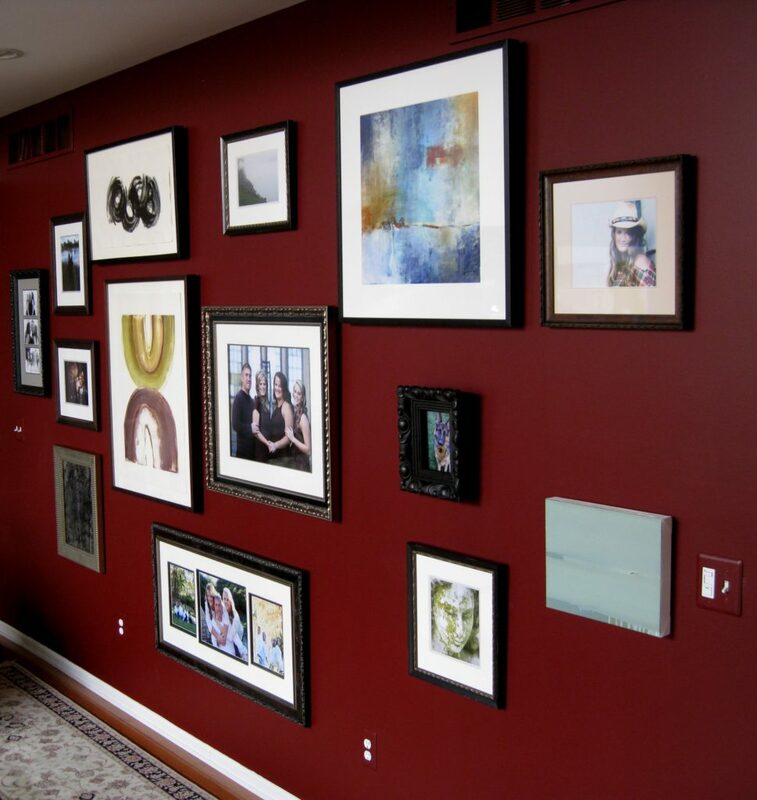 Utilizing your choice of substrate (such as canvas, paper, acrylic, wood, aluminum) your framing project is constructed in-house from top quality frame stock by our skilled craftsmen. 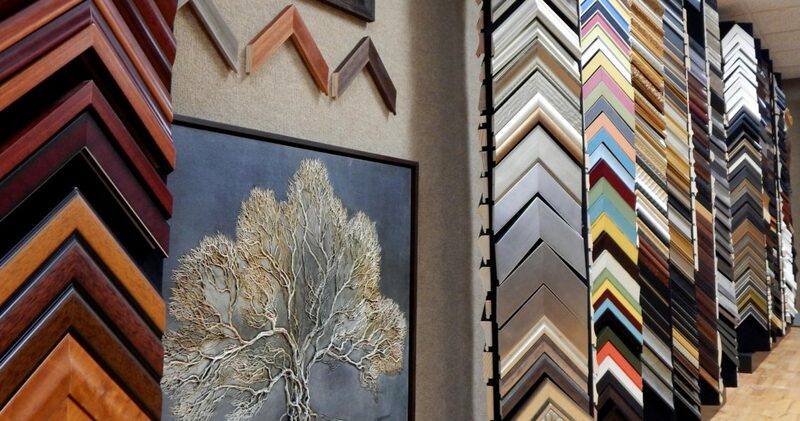 We have frames from Roma Moulding, Larson Juhl, Nurre Caxton, Urban Ashes and many other fine manufacturers. We are an all-in-on service provider with the ability to serve the needs of any project and budget, large or small. From concept and design, to fabrication and installation, our goal is the total result. 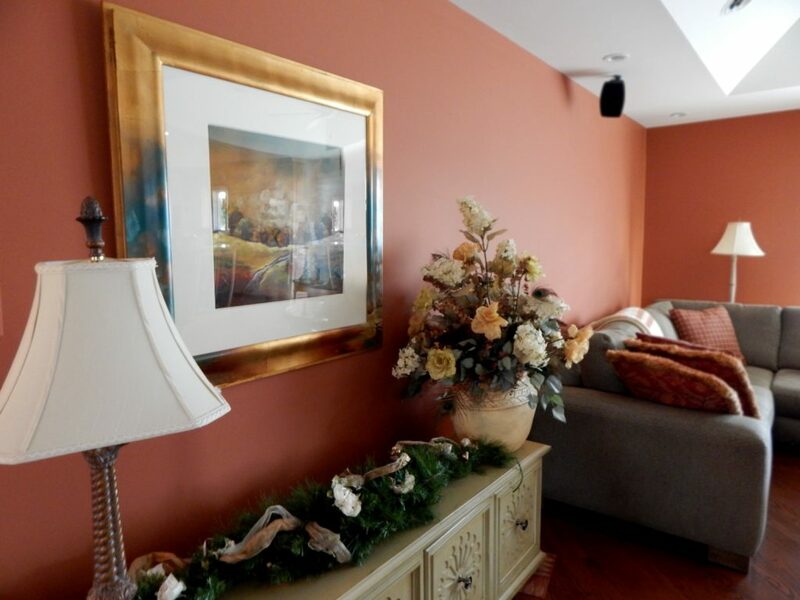 Enhance the dramatic quality of your home décor. Tell us your theme or just your goals and we will work with you to design whatever ambience you desire. We have an extensive selection of original paintings, giclée prints, photography, sculpture and poster artwork. Our inventory includes many original works by Michigan artists. 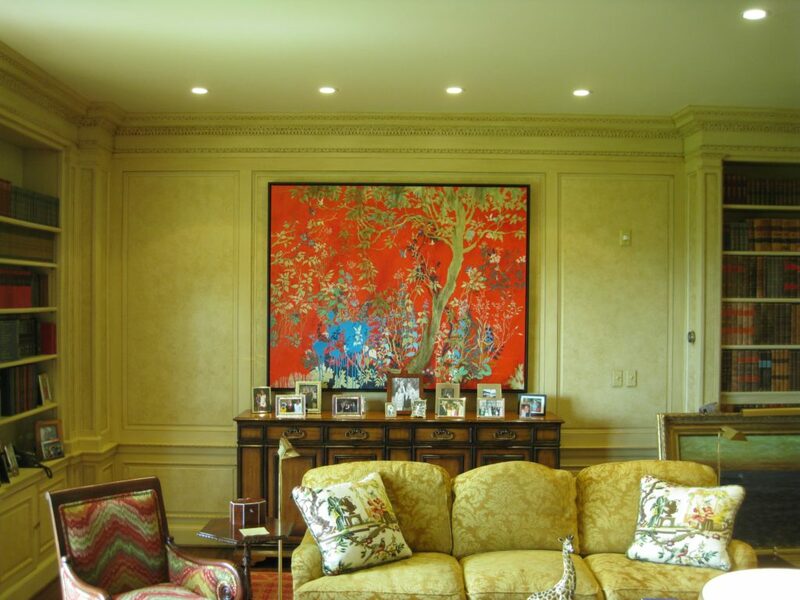 Our fine art consultants will work with you in selecting those special and unique pieces that will meet your objective and personal taste. Your home décor reflects who you are. High quality custom framing accentuates your treasured artwork, your personal memorabilia, your family photographs and your collectibles. 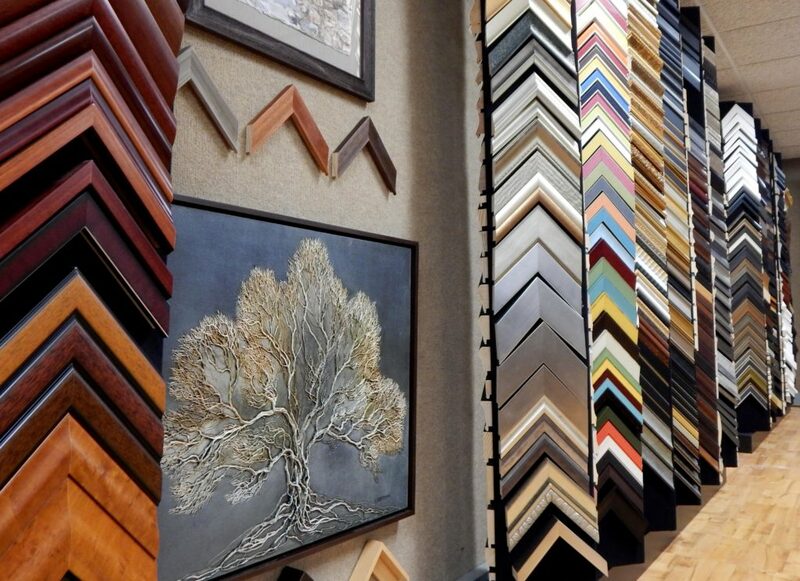 Our art consultants work with thousands of combinations of frames, mats and custom installation designs to create with you the ideal framing project for your unique home decor.